New Bohemia 233 E Hennepin Ave. This fun evening is for all of us to get together, network a bit, have a beer, and play some trivia. Be advised, New Bohemia gets pretty busy for trivia night so its advised to arrive early. 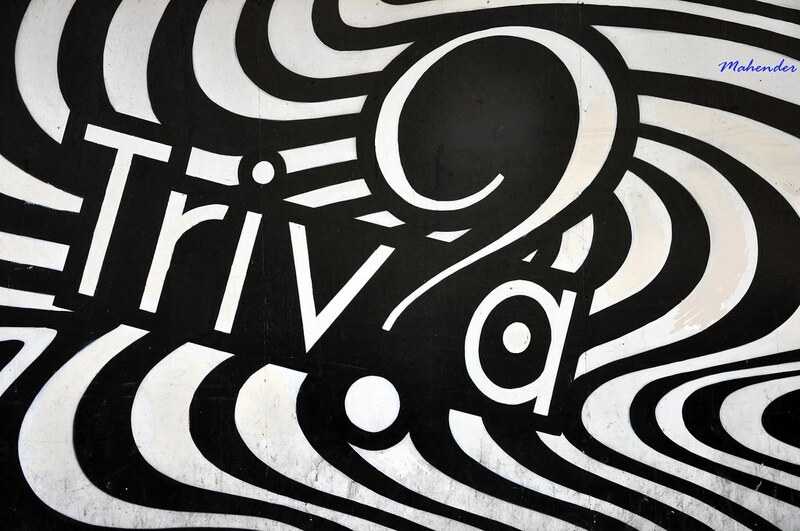 Trivia starts at 6:00pm and goes to 8:00pm. New Bohemia also offers $1 pints from 5:00-6:00pm, so even more reason to join us early! This event is free for all who attend. Hope to see you there! If you can’t make trivia night, look for an update soon for May’s event: a tour of the Gabbert Raptor Center and MNAEP anniversary picnic.